As our kids head back to school, we want to ensure they know they are supported by their local church whānau. 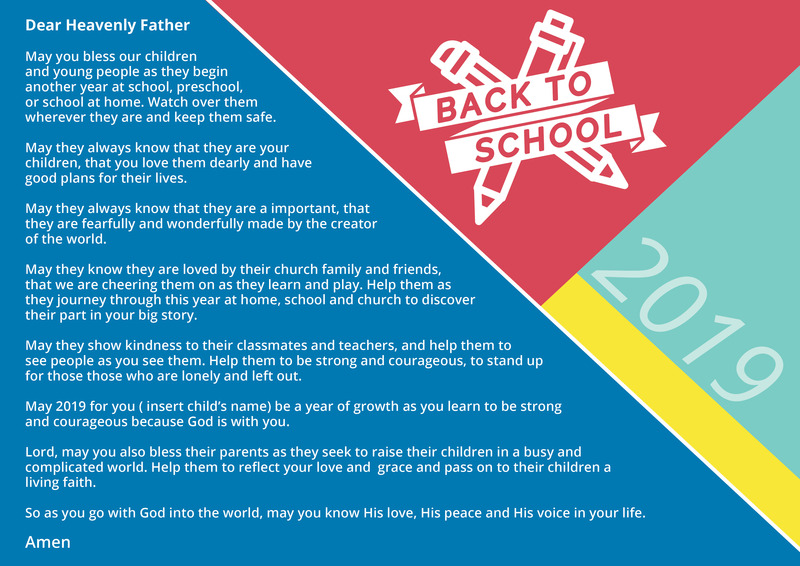 Here are some great ideas and resources to help you pray for your students and teachers, giving them the best start to the academic year. Small things really do make a big difference. What is a Backpack Blessing? 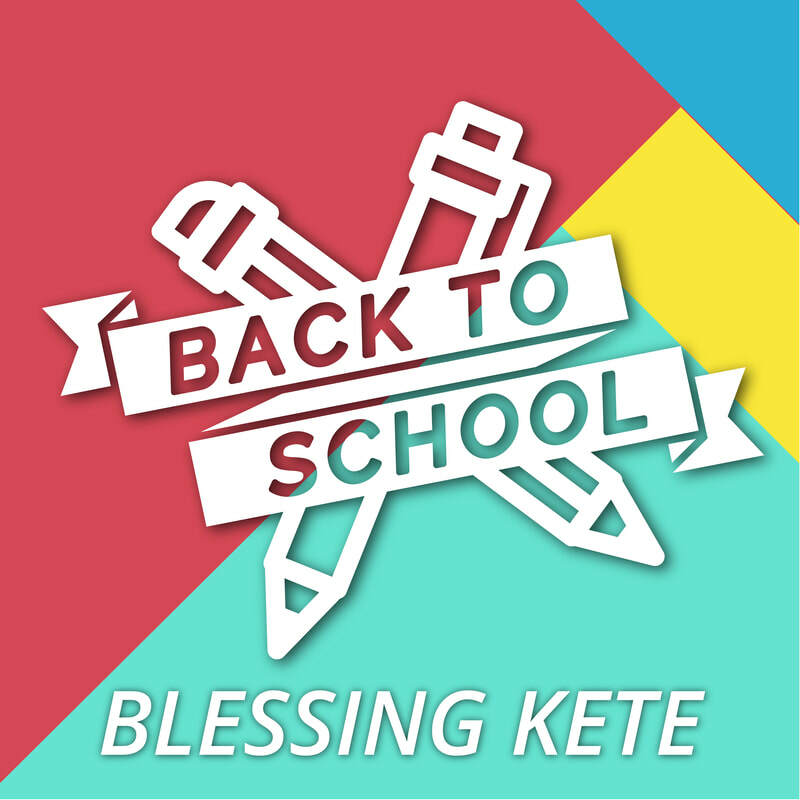 A Backpack Blessing is a segment in a worship service just before students and teachers return to school at the beginning of the year. The aim is to encourage and help students to feel excited and supported by their church community and by God, as they go back to school. An eight day countdown to inspire creative ways of blessing kids for another year of learning. Share them on your church facebook page or newsletter! A beautiful video to play at your church services, to encourage all generations to make a small difference in the life of a kid they know. Produced by Salvation Army NZ. Backpack tags are a great way to bless children going back to school. We created some backpack tags for the start of the academic year to make them know they are cared about and loved. For church services and welcome packs. 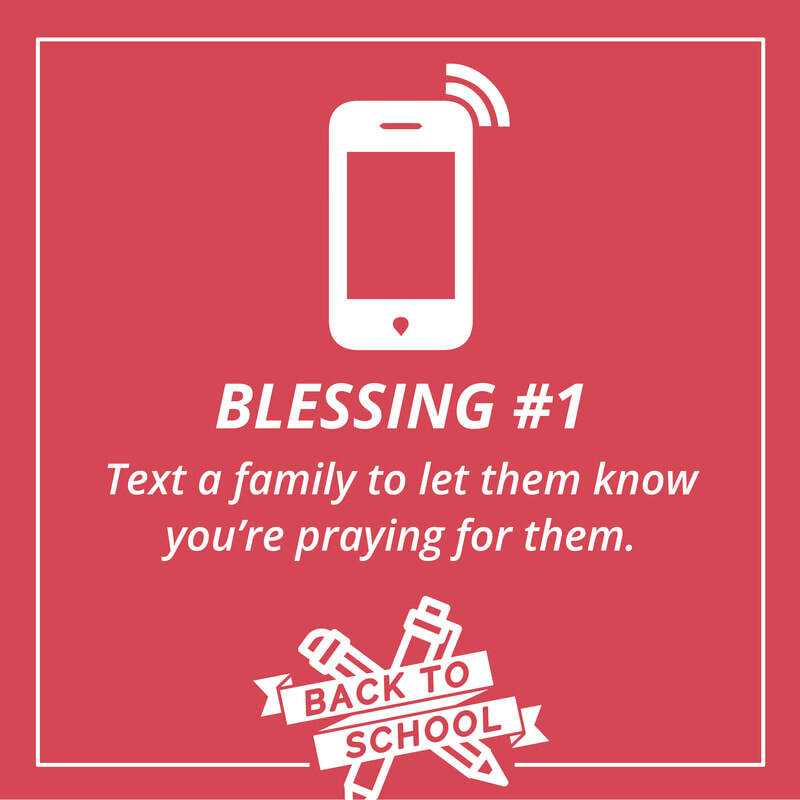 Back to School Blessings is a collaboration as part of the New Zealand Children's Ministry Network.